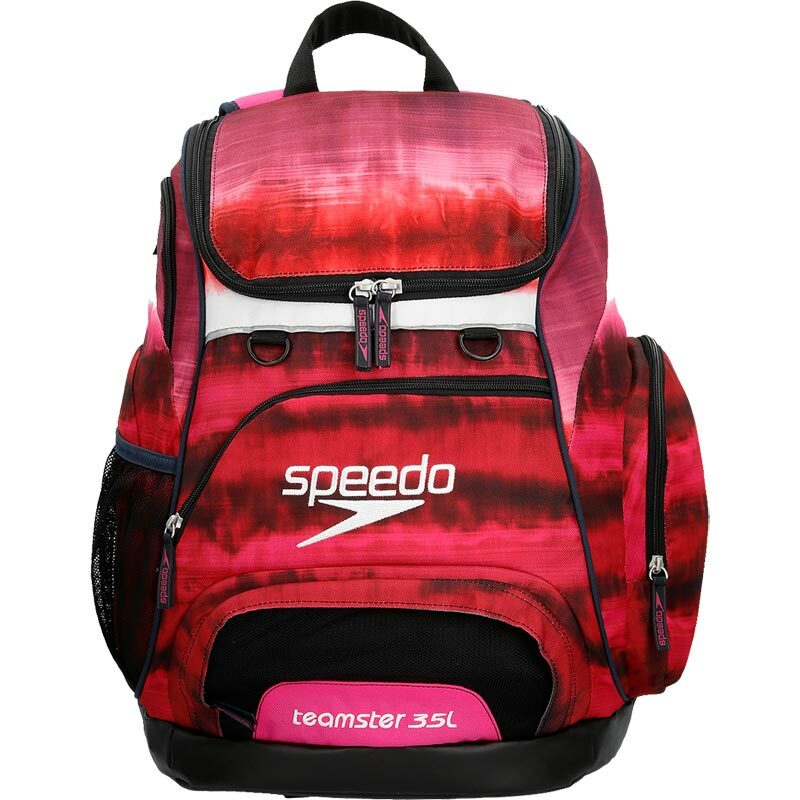 The Speedo ®Teamster Backpack 35 Litre features high-quality, durable materials and innovative organization for people on the move. 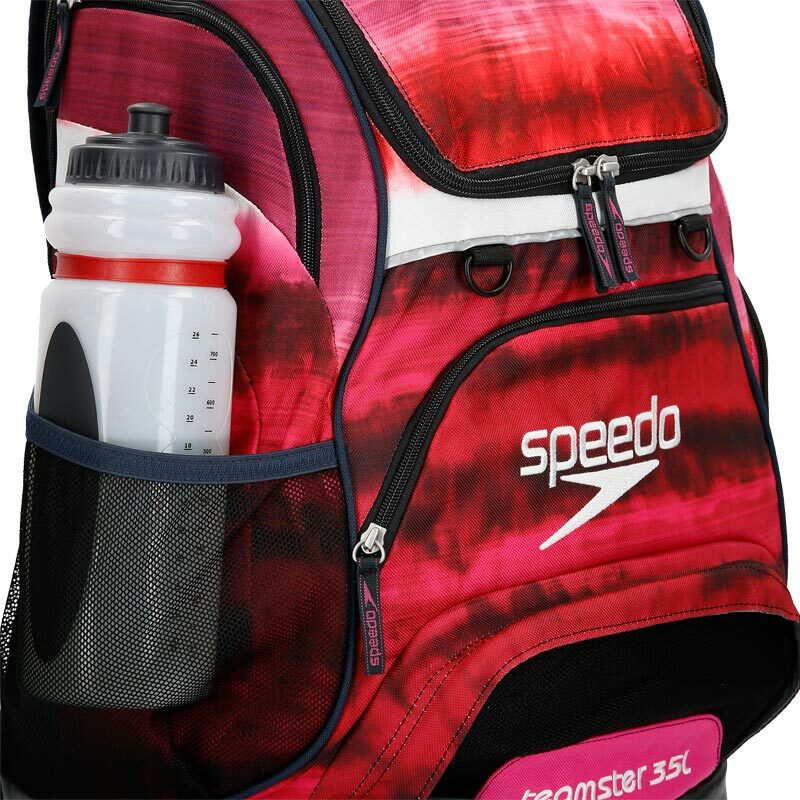 Generous front and side pockets, a water bottle holder and a side media pouch increase your storage capacity. 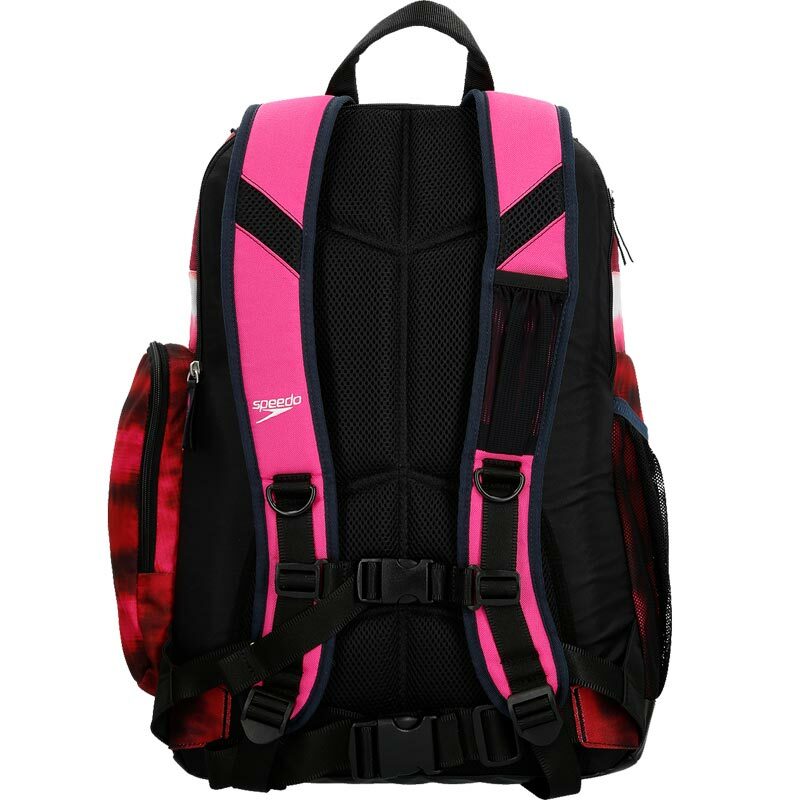 This backpack also features a water-resistant bottom and a removable dirt bag™ to keep wet clothes separate from dry items. Generous side pockets increase your storage capacity. Features a durable and abrasion-resistant shell and a water-resistant bottom, so it can go anywhere. The offset raised laptop sleeve protects the corners of your laptop.